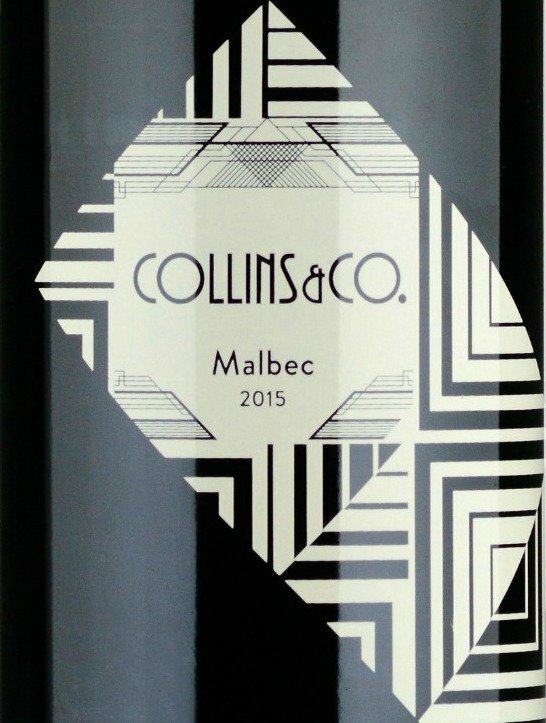 You have taken the first step to finding more exciting Australian wine. 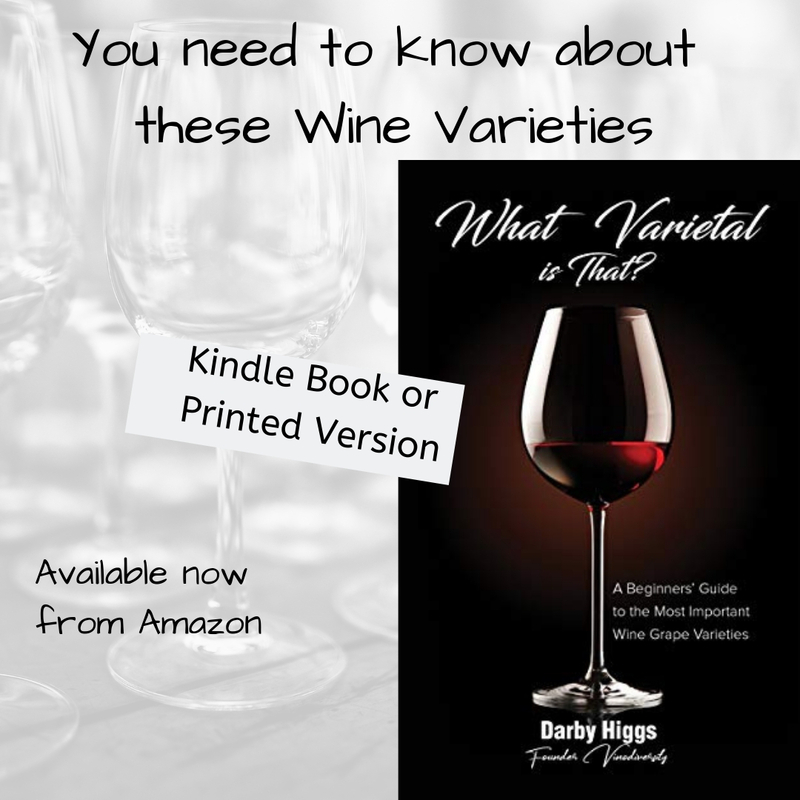 In these pages you will find the joy of discovering new varietal wines. 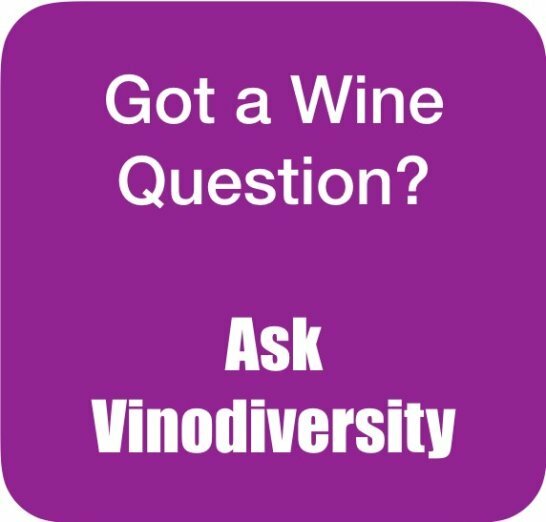 Vinodiversity is the only website solely about Australian wines made from alternative grape varieties. 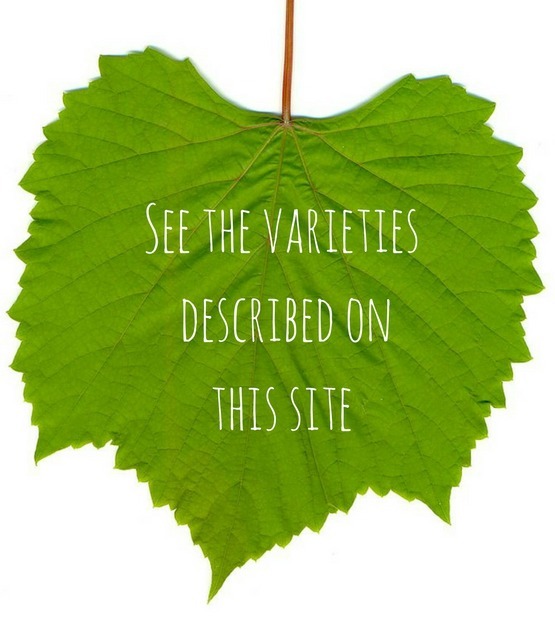 There are over a hundred of these varieties described on this site. 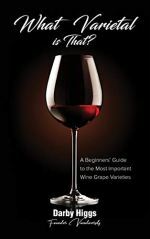 In its short history of just over 200 years the Australian wine industry has undergone a bewildering number of changes. There have been booms and busts, pestilence, taxes, economic crises and rapid changes in consumer tastes. It's always been changing, but never so rapidly as it is today. 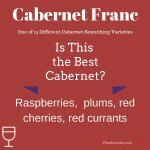 Let Vinodiversity.com be your guide to Australian wine from unusual varieties. 1. Stay ahead of the crowd. Start by signing up to our newsletter. 2. 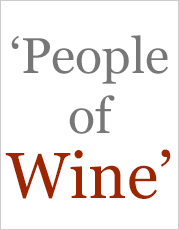 Browse the pages on this site. There is lots of information and advice here. 3. Join the discussion. Most pages have a comment box. You can use them to share your experience about a region or variety or to ask questions. Explore the main sections of this site by clicking the images below. 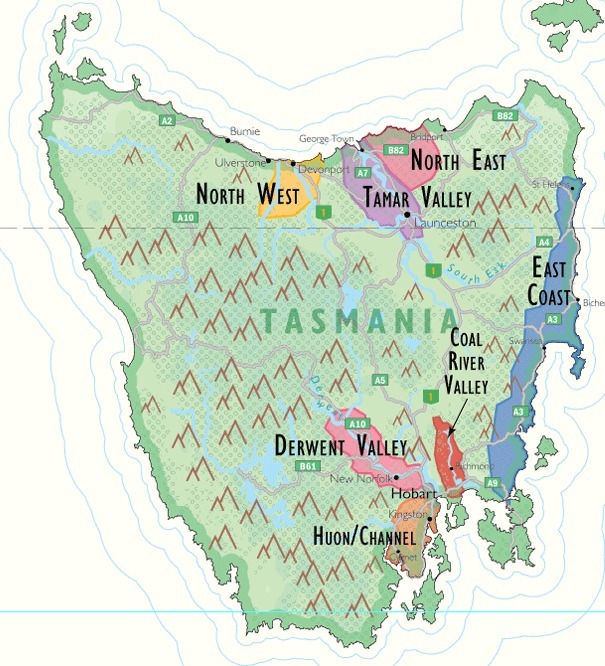 Australian wine regions and wineries with alternative varietal wines. 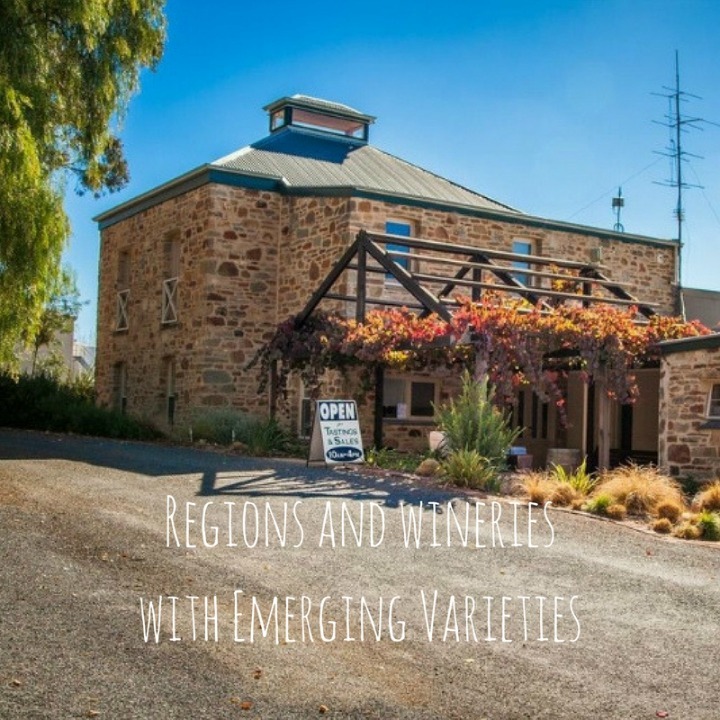 I have been enjoying the diversity of Australian wines for many decades. 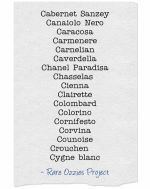 Almost without realising it I steadily moved away from the main traditional varieties to explore something different. In 2004 I started this site to share my passion. 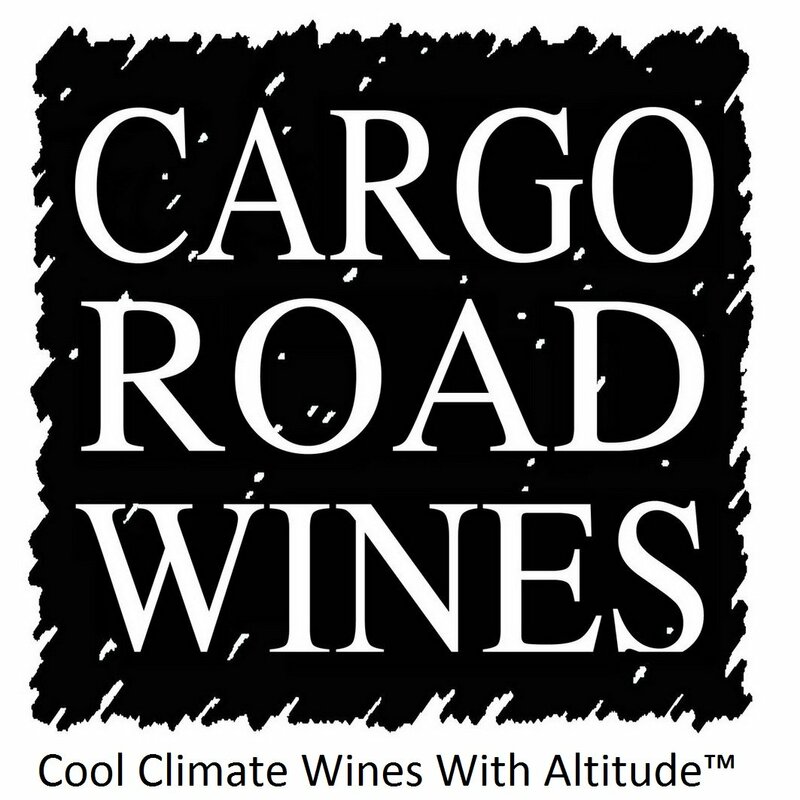 Join my Social Media networks to keep up to date with this fascinating area of wine.